Passcode App Error with MacOS: Invalid web address. Try again. TLS 1.1 and/or TLS 1.2 is disabled on the SecureAuth server. In unique cases, some customers have TLS 1.1 or 1.2 disabled on the SecureAuth server. 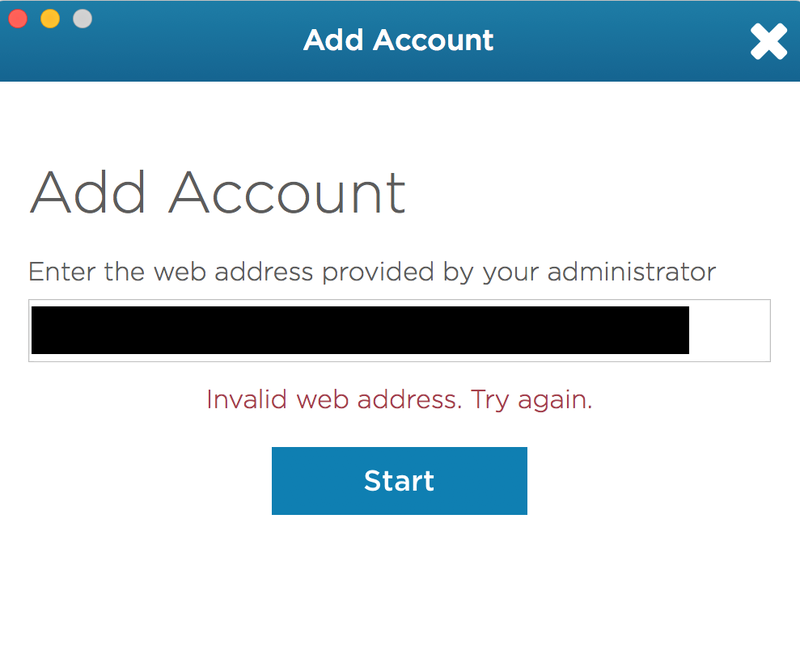 The Passcode app becomes unable to negotiate a SSL connection, which returns the error: Invalid web address. Try again. Enable TLS 1.1 and/or TLS 1.2.